Tyler has evidence of being in fights, but his memory is spotty and he doesn't know why he can't throw away the strange burner phone tucked away in his book bag. The girl he crushes on in school also has one, and there's a creepy young man dressed in black that seems to have followed them that seems familiar, yet not. 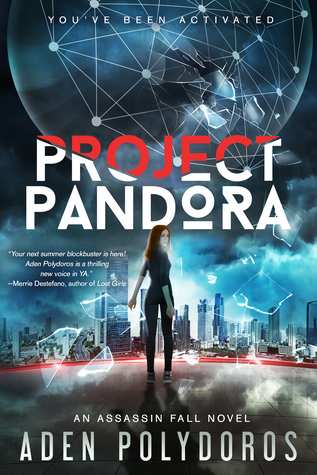 Project Pandora is a YA novel and the start of a series, which thematically feels like a bridge toward a dystopia from our present. Elements in the novel can recall other works, such as the artificial uteri that gestate the fetuses stolen from IVF clinic which are likely meant to reflect the society in Aldous Huxley's Brave New World. There are also references to systematic beatings, misuse of psychotropic medication and sensory deprivation, which brings out the worst fears people have about psychiatrists and eugenics. 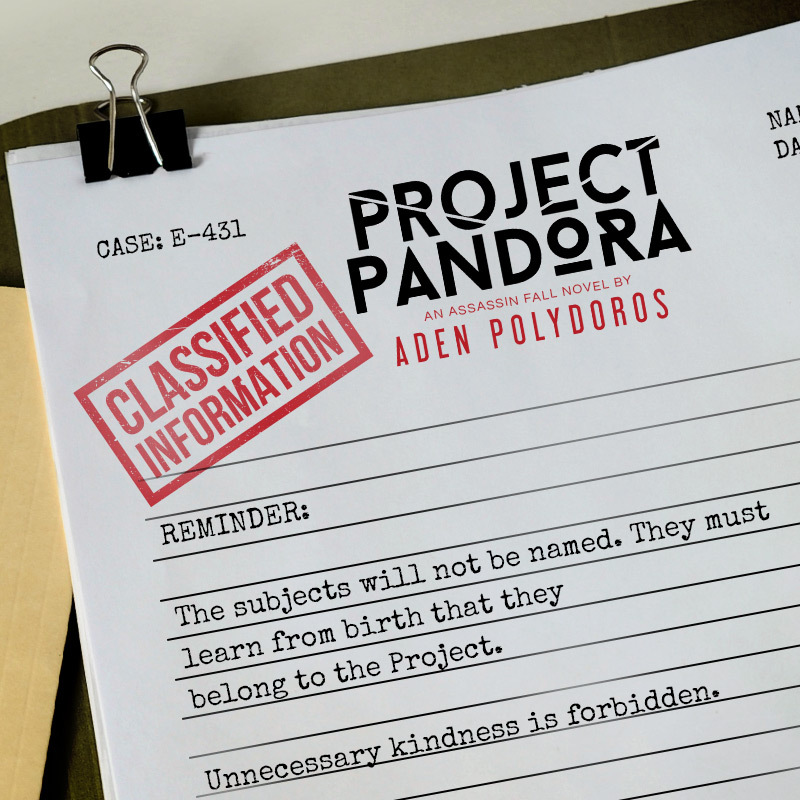 The book is written as a number of "case files" and transcripts of interviews that had made up Project Pandora. Though I knew that Tyler is supposed to be the main character, I was drawn more to Hades and Elizabeth's story, as it seemed to have more emotional substance than Tyler and Shannon's half. The tie from the Project's code names to the characters in their "real" lives takes a while, but once the connection is made, the earlier chapters make far more sense. This is part of the problem with having unreliable narrators with memory gaps. There are a lot of action sequences, which gives this a more cinematic feel. It's a solid start to the series, and one that teens will definitely be able to relate to.